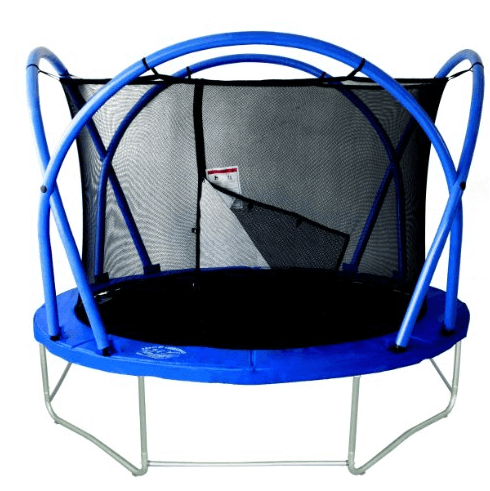 Funtek 12ft Round Trampoline with Enclosure included! Great trampoline with non-existent customer service. 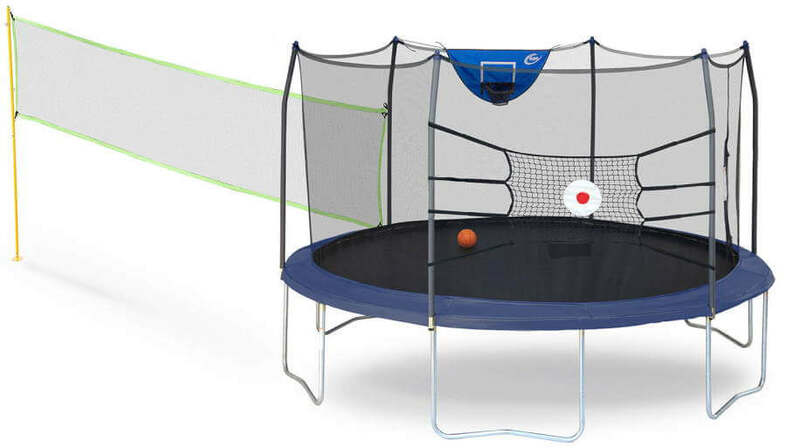 Even though this trampoline features new, great looking design and will most certainly find it`s owners solely because of it, and inter-connected frame which gives you impression of using octagonal trampoline, funtek 10&12ft trampolines unfortunately offer nothing more than good looks. What this trampoline has to offer? strong patented locking arches with zipper on net. quick assembly and dis-assembly – one person could easily assemble it under 2 hours. What are downsides of this trampoline? foam padding – false advertising? As producer stated in their product info that foam padding does meet or even exceeds safety guidelines, person could easily be pursuaded to believe that all paddings are so lousy manufactured. Low number of springs – only 54 springs on 10ft version. Unknown for others. NO repair parts available. 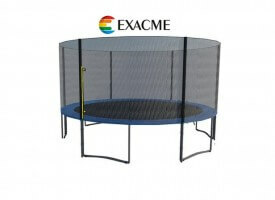 According to shops who sell it Funtek trampoline does not provide support nor has it`s replacement parts available. 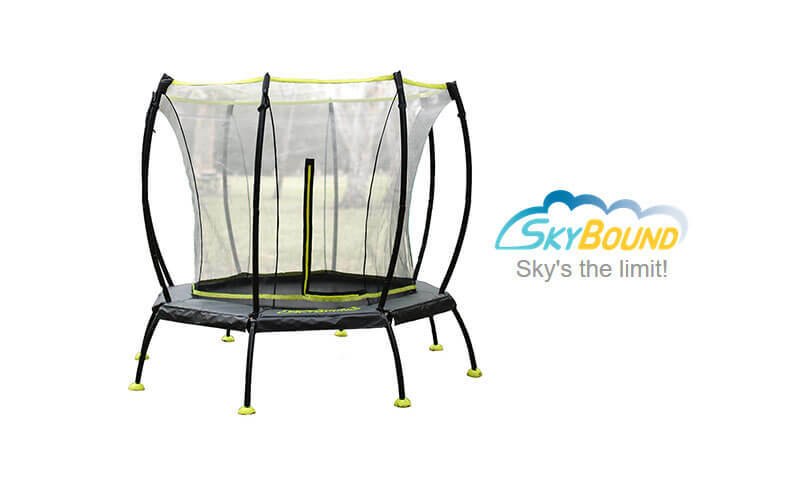 Basic mindset around this Funtek products is that it does look cool, everyone will love, but after 6 six months tell him farewell and goodbye, only because this trampoline will fall apart. If you fell in love with the design keep in mind that it will last one season only. 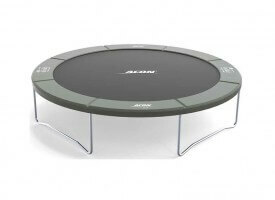 We recommend to check for other trampolines here. Check other Reviews Check latest price!